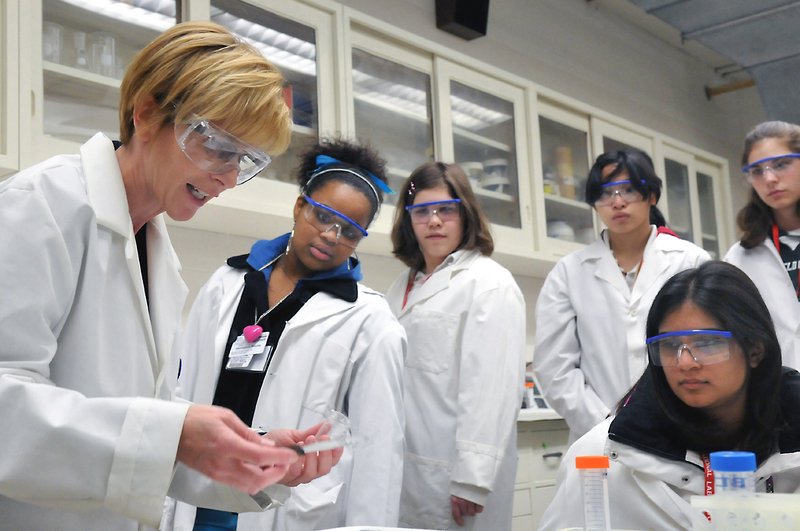 Australia’s problem with women in STEM is a well-known and persistent problem. The government is committing almost $2 million to a new strategy to encourage young women to enter STEM fields, as well as supporting those already in STEM careers. But does it go far enough to address systemic problems faced by women in STEM every day?